Despite the zero-dollars price tag, VideoSolo offers a good amount of value. Conversion speeds are fast, and more than 300 formats are supported in high definition. For the less tech-savvy, there are presets for popular mobile formats. Additionally, there are time-saving features like batch conversion, customizable quality and EQ settings, video merging and the ability to create custom intros and outros. 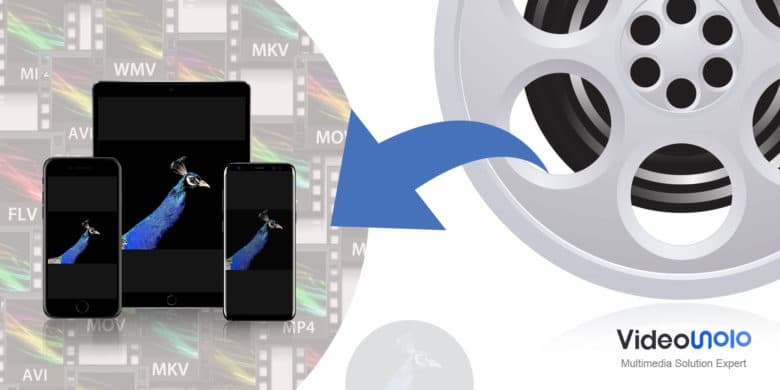 VideoSolo claims six times faster video conversion speeds, thanks to Intel and NVIDIA hardware acceleration. Target devices include pretty much every mobile phone you can name, including all generations of iPhone. But it’s also possible to convert for gaming consoles like the PlayStation 4 and Xbox, various makes of smart TV and more, with new devices added regularly. Say you’re trying to get a downloaded movie from your Mac to your iPhone 7. With the iPhone’s Retina display, you’ll notice a poorly converted video file. To avoid that, simply open the VideoSolo app on your Mac, then drag and drop the video file you want to convert. Under VideoSolo’s Profile bar, you can select the right format (probably an H264-encoded MP4). Of course, overly large video files can gum up even the most high-capacity phones. So in VideoSolo’s Output Video Parameters section, you can dial in the details. This is where you can change encoding, resolution, frame rate, aspect ratio or video bitrate. The resulting video syncs straight to your iPhone. In short, VideoSolo makes it quite easy to get a video that’s fine-tuned for a target device. Despite what the company’s name suggests, VideoSolo doesn’t just do video. It also offers a video-to-GIF converter and a Blu-ray player. If you’ve ever tried to create a high-quality GIF, you know it can be a serious hassle. And with VideoSolo, you will avoid the annoying watermarks that many web-based GIF converters slap on. The latest version of VideoSolo Free Video Converter, version 1.0.8, includes a number of tweaks and improvements. With the free version, you can do all of the above. The only catch is that an opening and closing theme will automatically show up on any videos you output. If that’s a deal-breaker, you can get VideoSolo Video Converter Ultimate (a free trial is available). There are many reasons someone would want to convert video into a specific format. VideoSolo is a solid option for those who don’t want to drain their bank accounts in the process. Give VideoSolo a try for free.